"We believe that the murder was premeditated and the body was subsequently moved out of the consulate," the news agency says, citing two Turkish sources. Saudi Arabia denies Khashoggi was murdered in its Istanbul consulate. Turkish authorities believe that prominent Saudi journalist Jamal Khashoggi, who disappeared four days ago after entering Saudi Arabia's consulate in Istanbul, was killed inside the consulate, Reuters news agency reported on Sunday, quoting two Turkish sources. "The initial assessment of the Turkish police is that Mr Khashoggi has been killed at the consulate of Saudi Arabia in Istanbul. 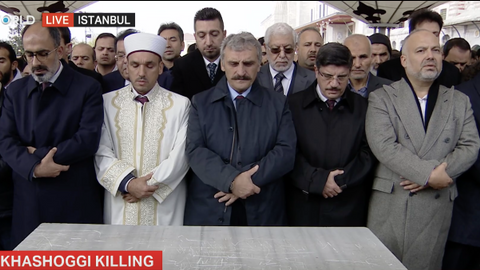 We believe that the murder was premeditated and the body was subsequently moved out of the consulate," one of the two Turkish officials told Reuters. 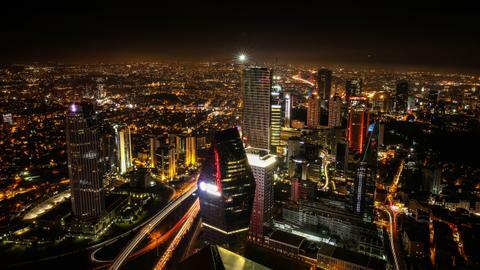 The Turkish sources did not say how they believed the alleged killing was carried out. Saudi Arabia's consul-general told Reuters earlier on Saturday that his country was helping search for Khashoggi, and dismissed talk of his possible abduction. Khashoggi, who has lived in self-imposed exile in Washington for the past year fearing retribution for his criticism of Saudi policies, entered the consulate on Tuesday to secure documents for his forthcoming marriage, according to his fiancee, who waited outside. "We are not in a position to confirm these reports, but we are following them closely," the official said. The Turkish source said Turkish officials were trying to identify them. 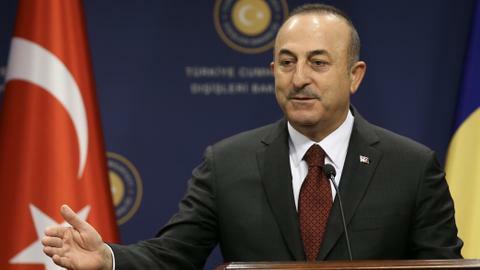 Turkey's Anadolu Agency also reported that the group of Saudis were briefly at the consulate. TRT World's Ben Tornquist reports. Saudi Arabia's Crown Prince Mohammed bin Salman said this week that the kingdom would allow Turkey to search the consulate for Khashoggi. But he also criticised Turkey's crackdown following a 2016 failed coup against President Recep Tayyip Erdogan. “I am following the (issue) and we will inform the world of the outcome” of the official probe, Erdogan told reporters in Ankara. He said Turkish authorities were looking into all camera records and monitoring incoming and outgoing airport transits, but added that Turkey would await the results of the prosecutor’s investigation. On Saturday, Yasin Aktay, Erdogan's AK Party adviser and a friend of Khashoggi, told Qatari broadcaster Al Jazeera: "We demand a convincing clarification from Saudi Arabia, and what the crown prince offered is not convincing." Turkish prosecutors have begun an investigation into the case, officials said on Saturday, and a spokesman for Erdogan's AK Party said authorities would uncover his whereabouts. 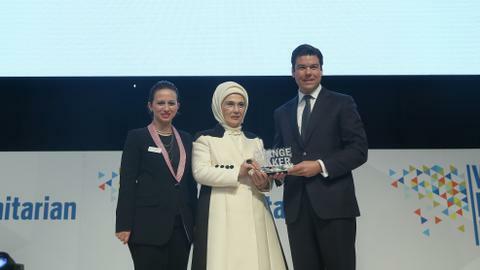 "The condition of the lost journalist, details on him and who is responsible for this will be uncovered," Omer Celik said. Khashoggi is a familiar face on political talk shows on Arab satellite television networks and used to advise Prince Turki al Faisal, former Saudi intelligence chief and ambassador to the United States and Britain. 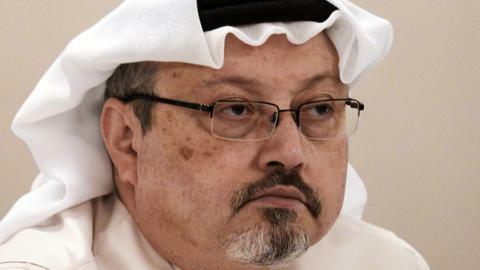 "I have left my home, my family and my job, and I am raising my voice," Khashoggi wrote in September 2017. "To do otherwise would betray those who languish in prison. I can speak when so many cannot." 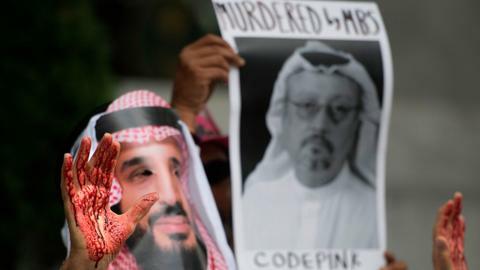 Two months later, writing about the detentions of scores of Saudi royals, senior officials and businessmen accused of corruption, he said Mohammed bin Salman dispensed "selective justice" and said there was "complete intolerance for even mild criticism" of the crown prince. 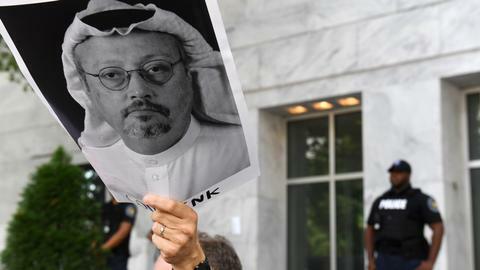 "The Saudi authorities must immediately give a full and credible accounting of what happened to Khashoggi inside its diplomatic mission," CPJ said in a statement. On Saturday Saudi Arabia's consul-general in Istanbul, Mohammad al Otaibi, opened up his mission to Reuters to show that Khashoggi was not on the premises, and said talk of his abduction was groundless.